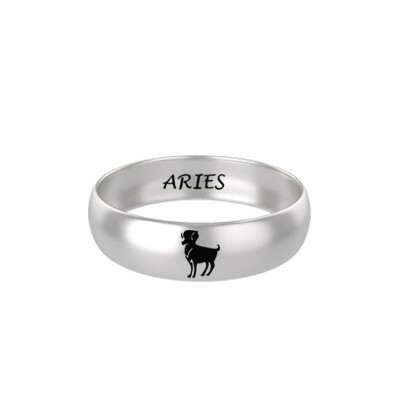 We Augrav.com have come up with a new idea to combine your Zodiac personalities to be engraved on a special ringZodiac Rings are unique and utilize scientific knowledge based on the time of your birth. 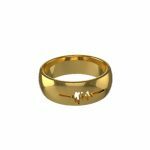 These metal rings are made from gold, silver, copper, iron and zinc.You can wear your ring on any finger of your right hand except the middle finger. 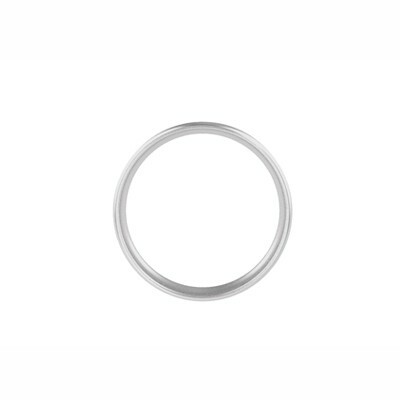 The metal rings will make you more alert, take away the cobwebs of doubt and help you make the right decisions. 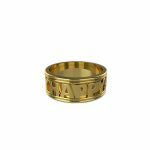 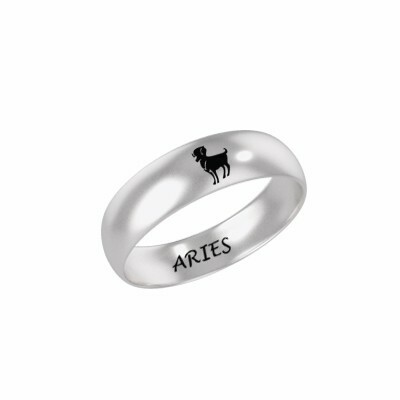 Aries Zodiac Sign Silver Ring Overall rating: 4.7 out of 5 based on 235 reviews.